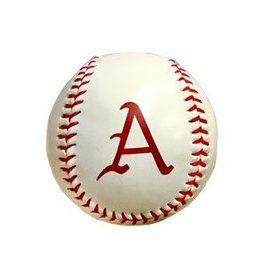 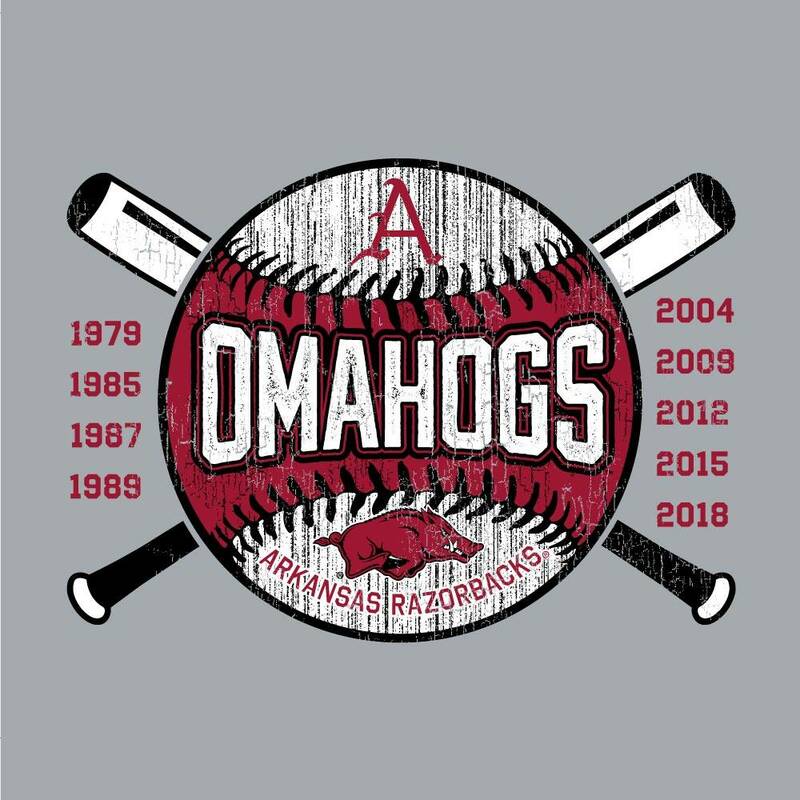 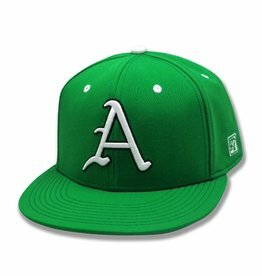 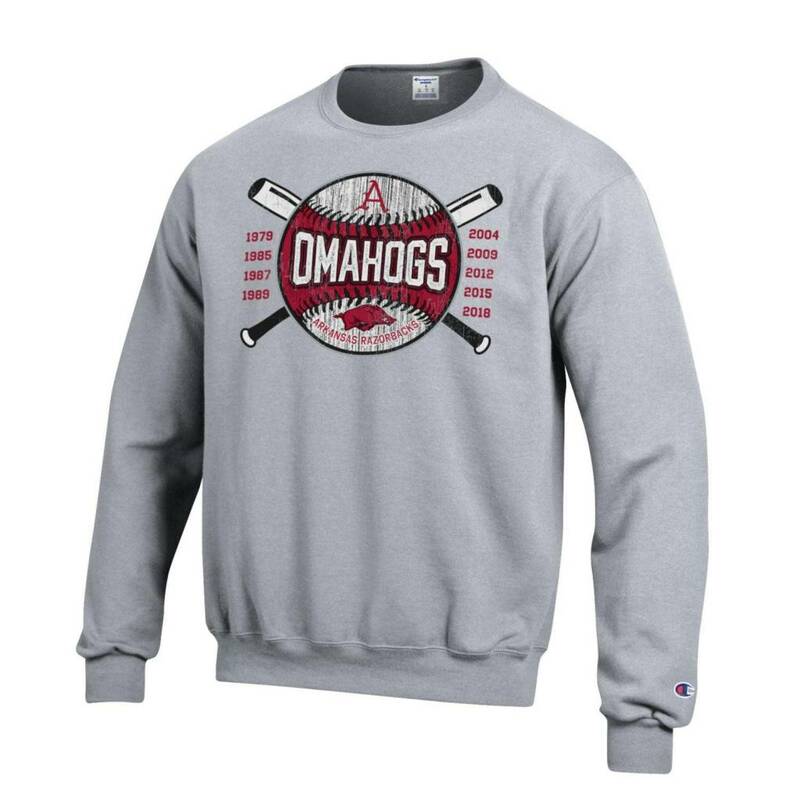 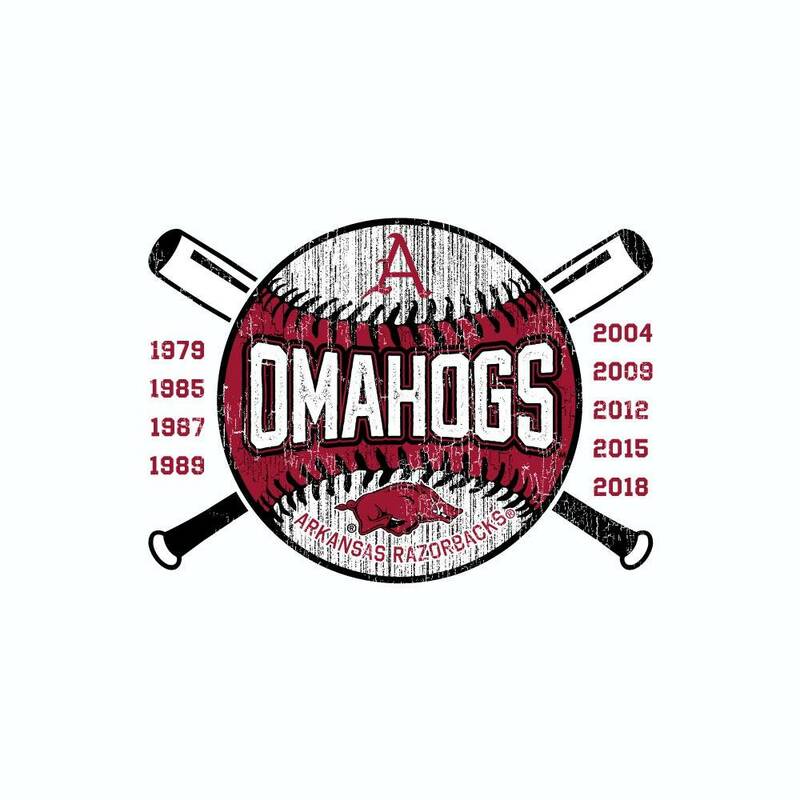 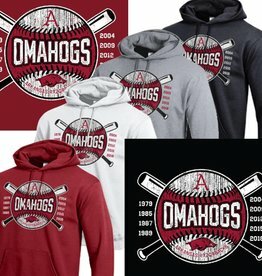 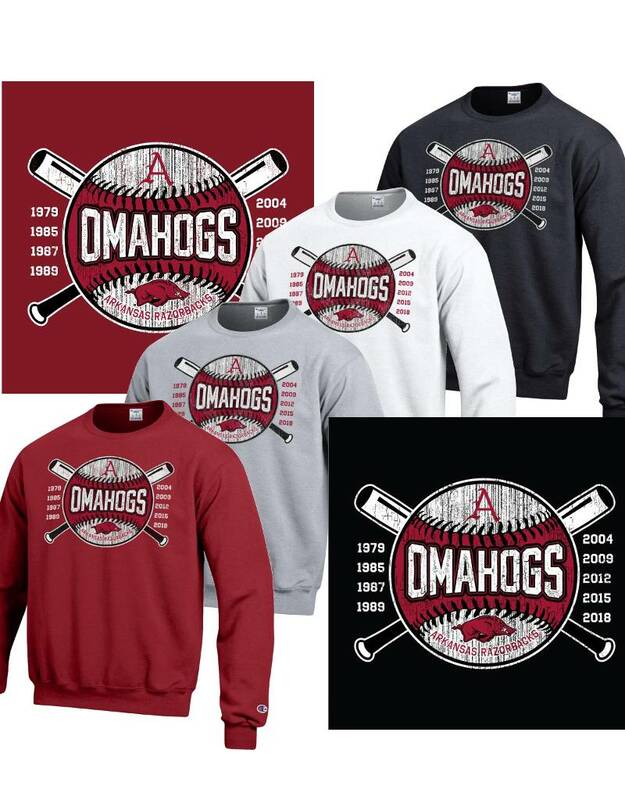 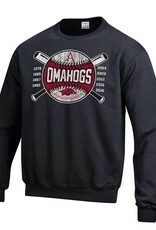 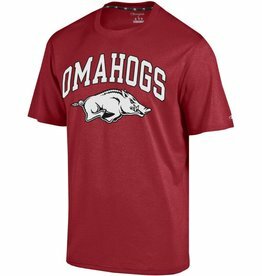 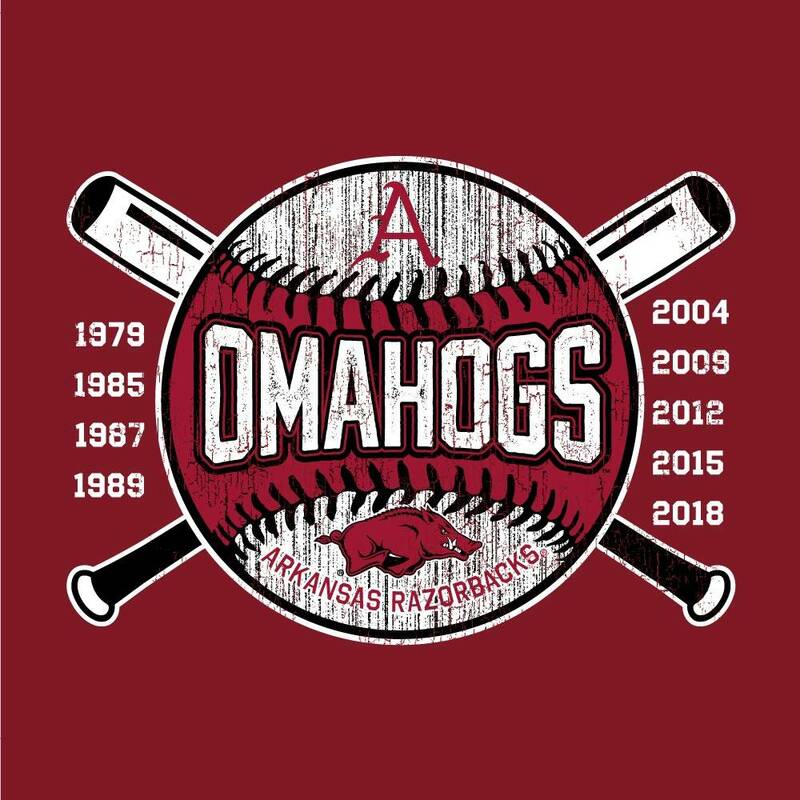 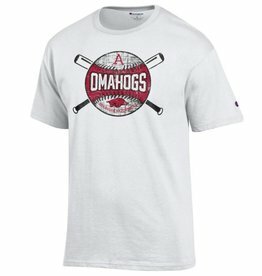 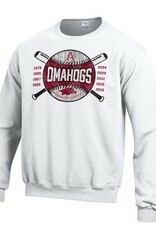 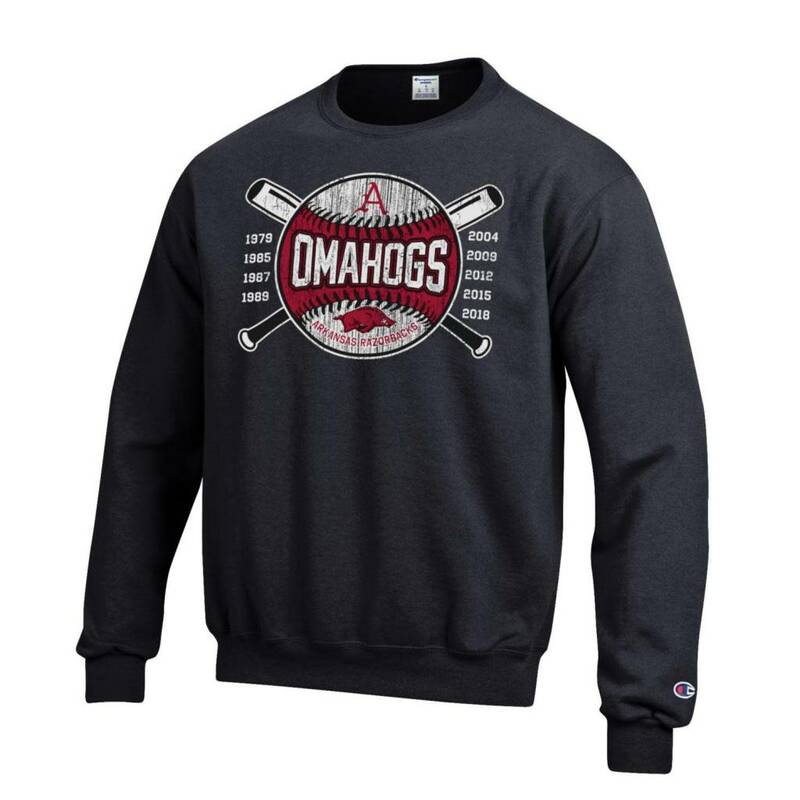 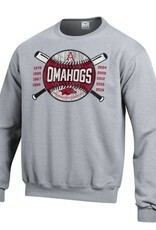 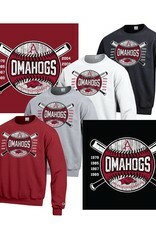 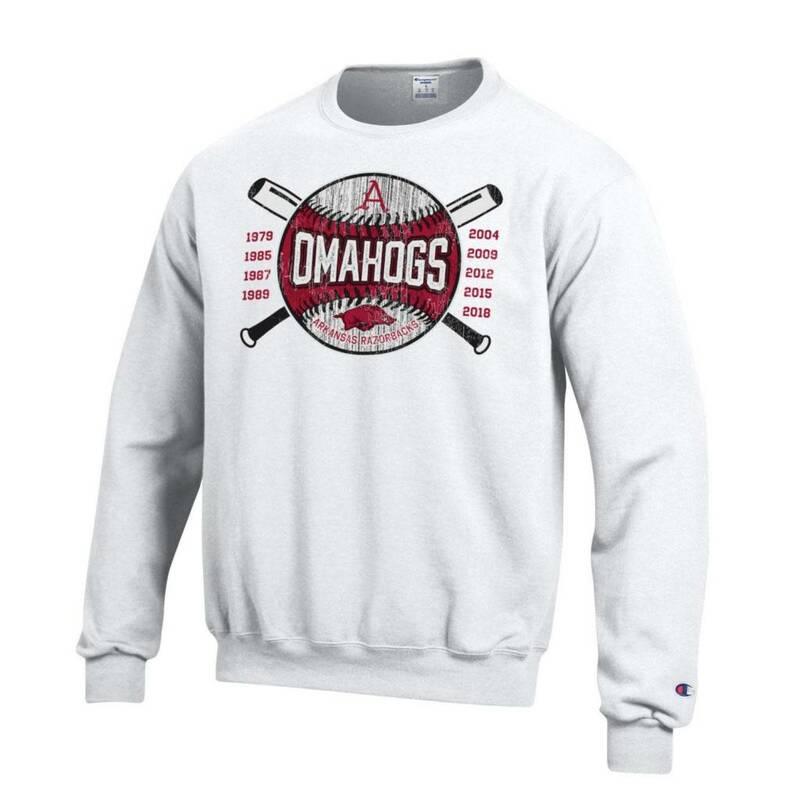 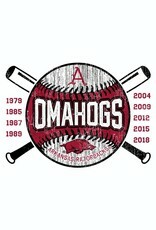 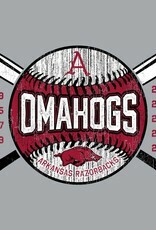 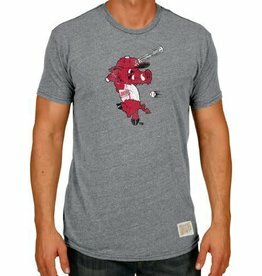 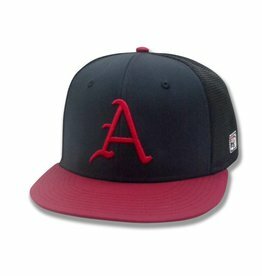 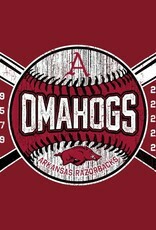 Nest time you go to Baum, everyone will probably be wearing the STADIUM SHOPPE ORIGINAL! 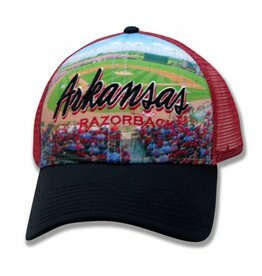 A NEW MUST HAVE! 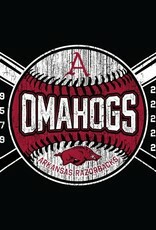 EVERYONE WILL BE WEARING THIS SHIRT!